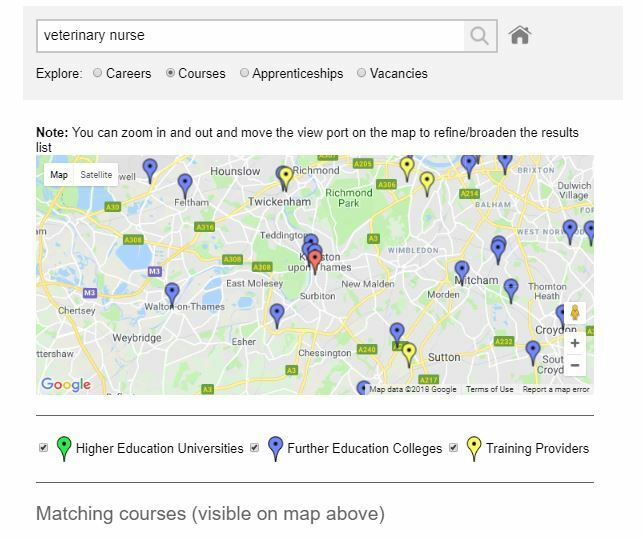 As the 20 new Careers Hubs are established to help transform careers education, we’ve seen increased interest from councils and LEPs in our careers and labour market tool Careers Explorer. Our intuitive online tool is being used to support schools and colleges who are working to achieve the recommended Gatsby Benchmarks of Careers Excellence which they must meet by the end of 2020. 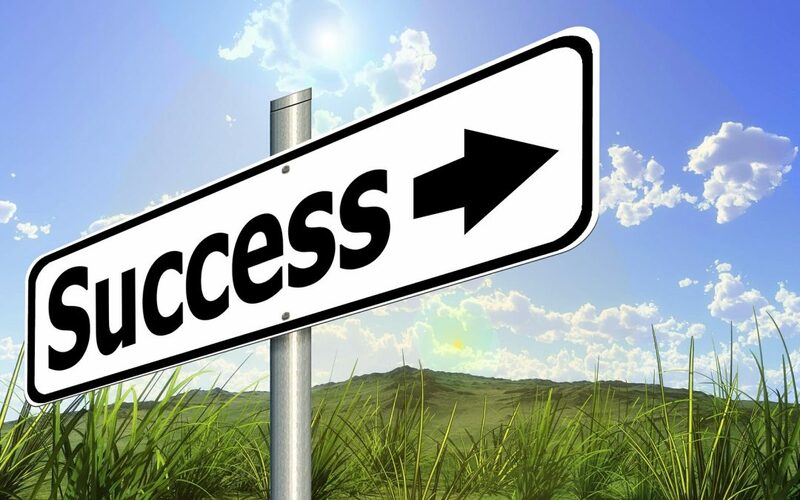 The implementation of the Gatsby benchmarks was tested over a two-year period in a pilot with 16 schools and colleges in the north east of England. Every school and college in the pilot now achieves at least four benchmarks, where previously 50% of schools/colleges fully achieved none. Careers Explorer is already helping colleges meet many of the requirements set out in the Gatsby initiative. Careers Explorer is an engaging and user-friendly online tool which delivers evidence-based careers advice, including advice on training and apprenticeships, that incorporates labour market data and live job vacancies. 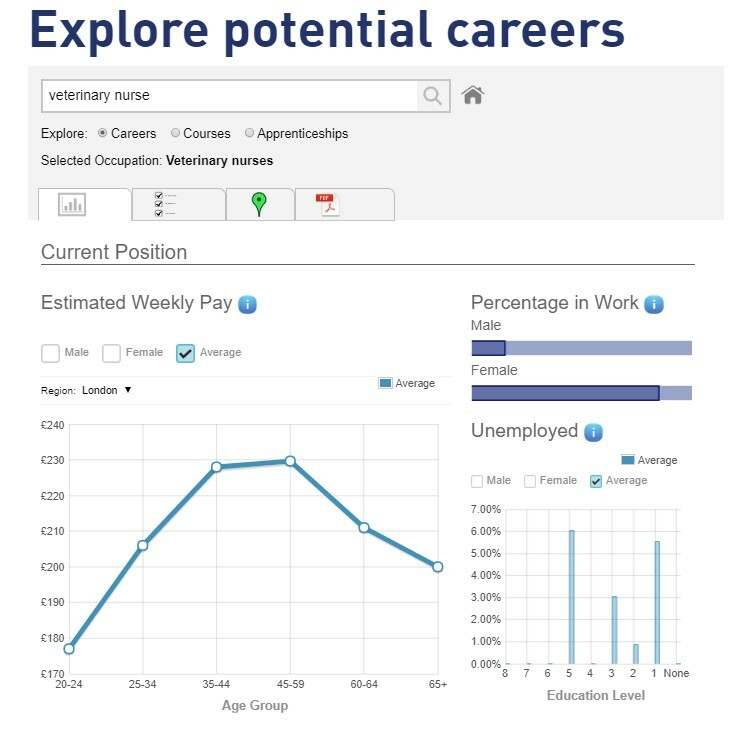 Careers Explorer brings LMI to your website, in a simple and engaging way. Users can view live job vacancies and apply for roles directly, as well as gaining a full understanding of occupations, skills requirements, salary expectations and local demand. Careers Explorer can be used as a standalone support site (see both Cornwall County Council and Plymouth City Council sites); or embedded as part of a council or college website (See Surrey County Council and Oaklands College examples). If you’d like to view Careers Explorer in a short online session where we can answer any questions you may have, please get in touch with a member of the team.